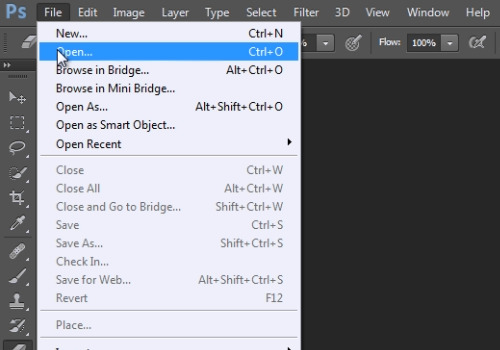 In this video tutorial we will show you how to use wave filter in Photoshop. Launch the Adobe Photoshop. Go to the “File” menu and choose the photo you want to edit. Select the “Zoom tool” on the toolbar and zoom in on the picture. 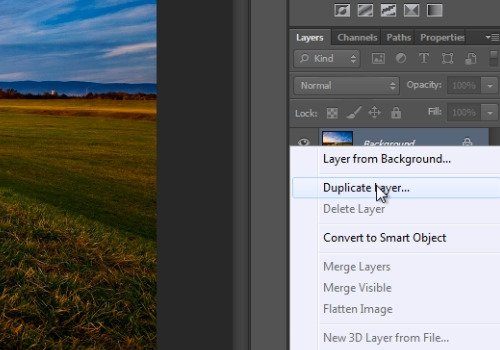 Right-click on the main “Background layer” and choose “Duplicate layer”. In the following “Duplicate layer” window, press “Ok”. Then go to the “Filter” menu, click “Distort” and choose “Wave”. 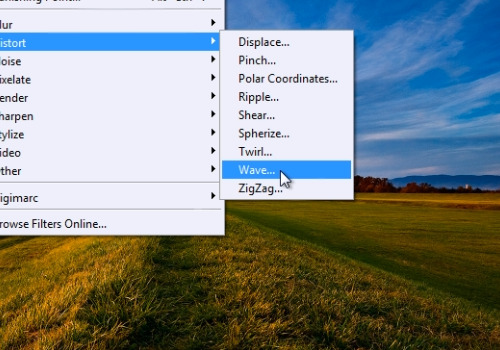 In the “Wave” window, adjust settings to your preference. Press “Ok” when you are done. Now you know how to use wave filter in Adobe Photoshop.